There are several of awards that Streisand gets. She earned five Emmy Awards, eight Grammy Awards, two Academy Awards, an American Film Institute award, a Peabody Award, a Kennedy Center Honors prize, eleven Golden Globes, and a Special Tony Award. She is also recognized as Mother of All Contemporary Pop Divas. 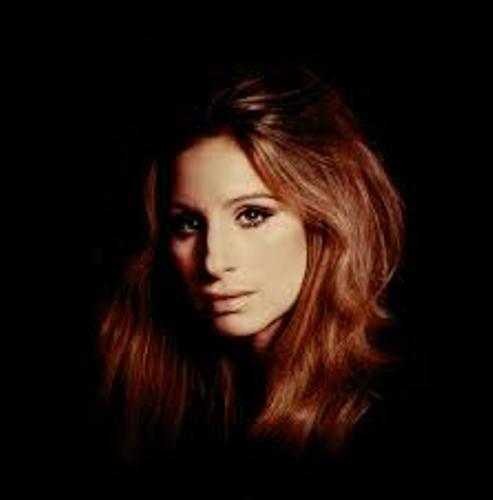 Do you know that the album of Streisand can reach 72 million album sales? Therefore, she is included as one of the best selling music artists of all time. Moreover, she also has the sales of 245 million records sold in the world. 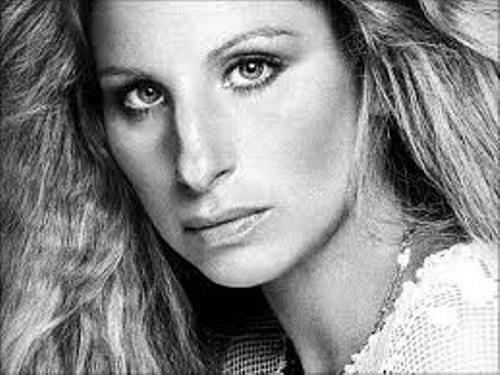 Streisand is one of the famous female artists in the world outside the rock and roll genre which can be included in top ten selling artists. Check facts about Avan Jogia here. You can also see her acting in various movies. Her critically acclaim movie is Funny Girl. She took the Best Actress award in Golden Globe and Academy Award due to this role in the movie. Other movies which make Streisand famous are The Owl and the Pussycat, The Way We Were, and A Star Is Born. In 1983, Yentl was released. This movie marks her skill as the first female artist who can star, direct, produce and write a movie. Find out another celeb in Bam Margera facts. She also had another record on her album. Based on the history of music in United States, she had released 14 multi platinum albums, 31 platinum albums and 53 gold albums. 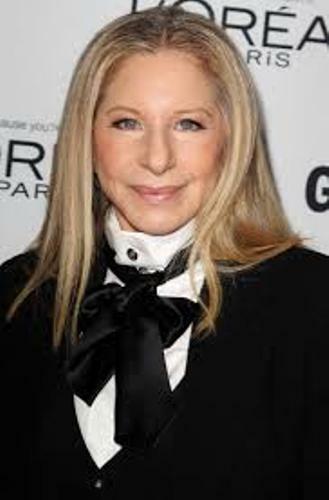 Barbra Streisand is the daughter of Emanuel and Diana Streisand. Her mother worked as a school secretary. When her mother was in her youth, she was a soprano singer. Her father was a high school teacher. She came from Jewish family. Most albums that she made were recorded by Columbia records. There were around 50 albums that Barbara had. The first album was The Barbra Streisand Album. The second and the third albums were Barbra Streisand Album and My Name Is Barbra. 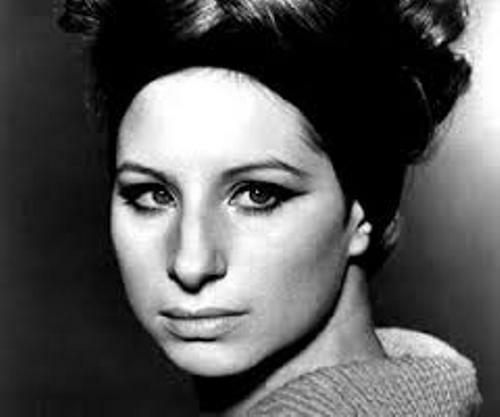 Do you enjoy reading facts about Barbra Streisand?